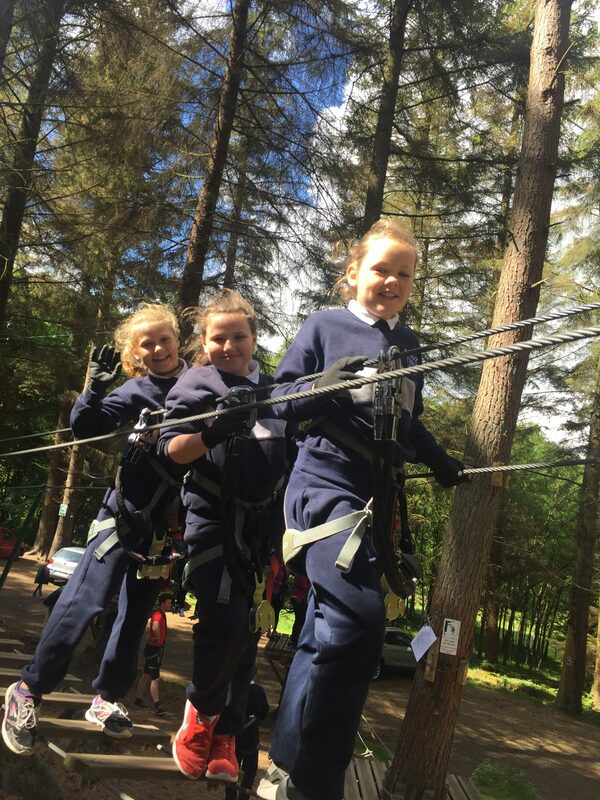 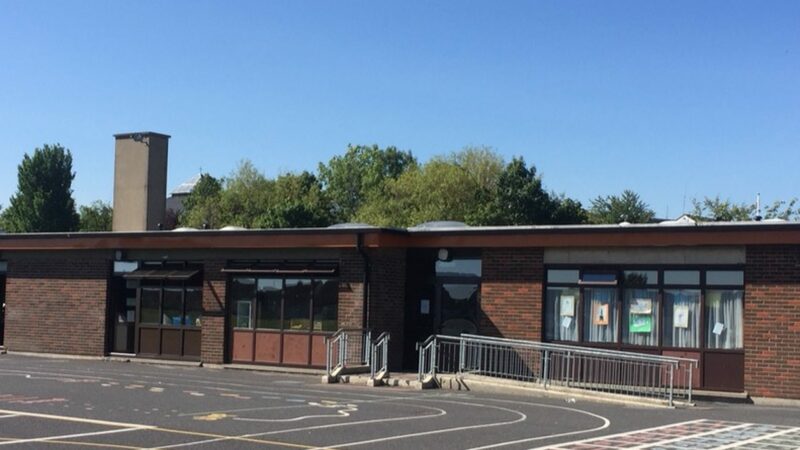 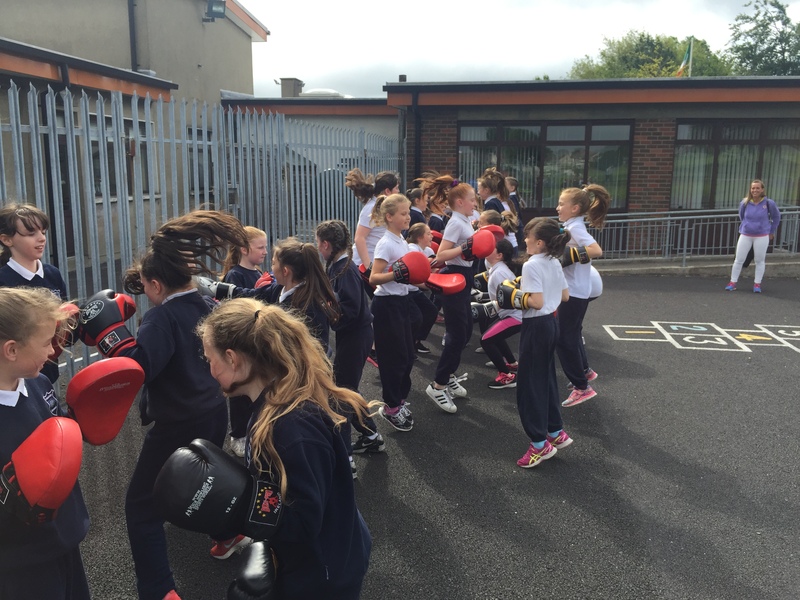 St. Kevin’s GNS has a great tradition of sport, with pupils taking part in variety of sports throughout their years in the school. 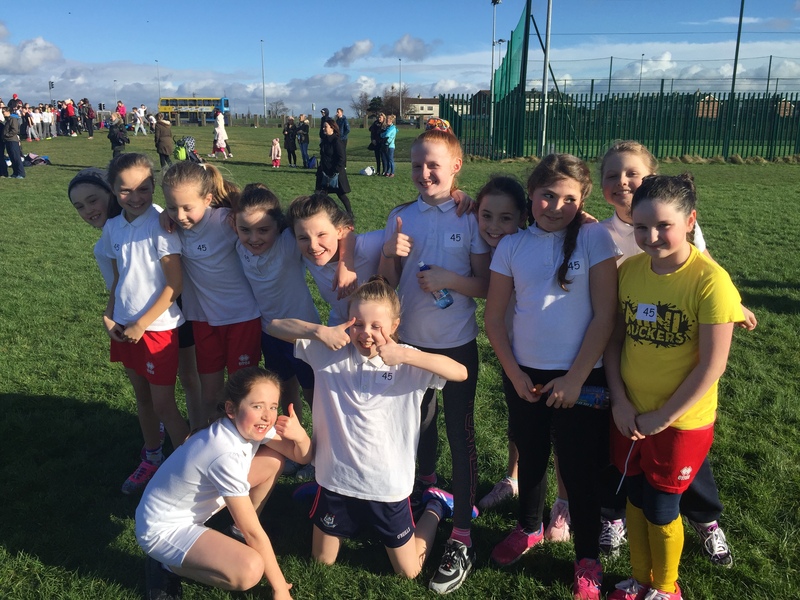 St. Kevin’s has a great tradition of Olympic Handball, participating in the sport since 1985. 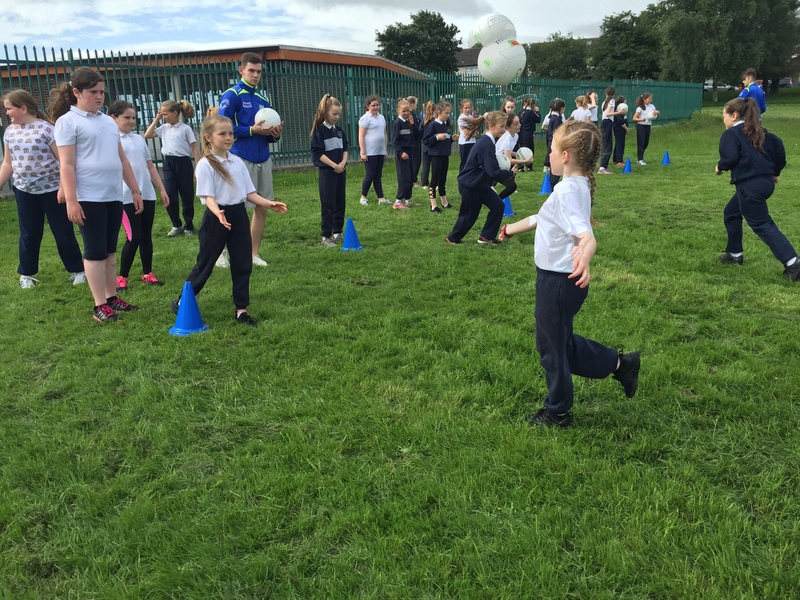 A member of staff coaches the school’s Olympic Handball teams, who participate in the Dublin area Olympic Handball League. 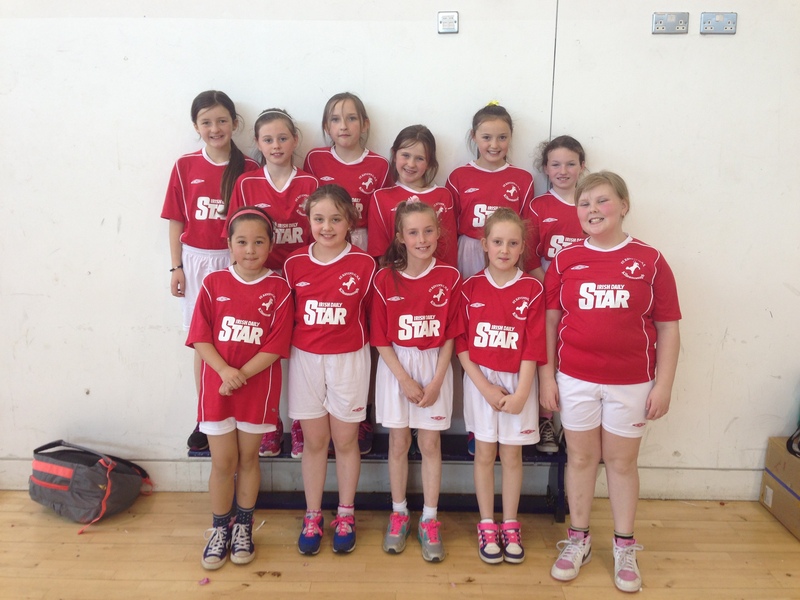 2008 was a great year for our Olympic handball teams. 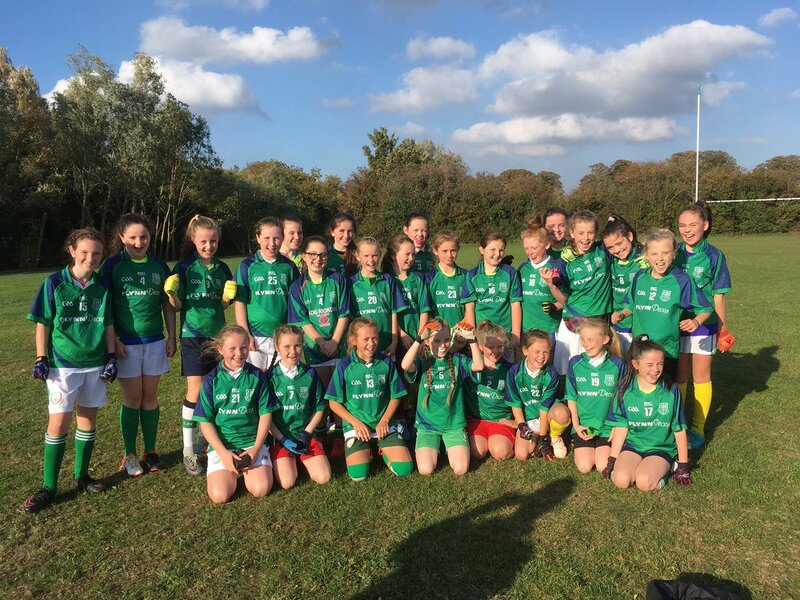 The senior primary team won the Dublin final and the Under 11 team came 2nd place Dublin finals. 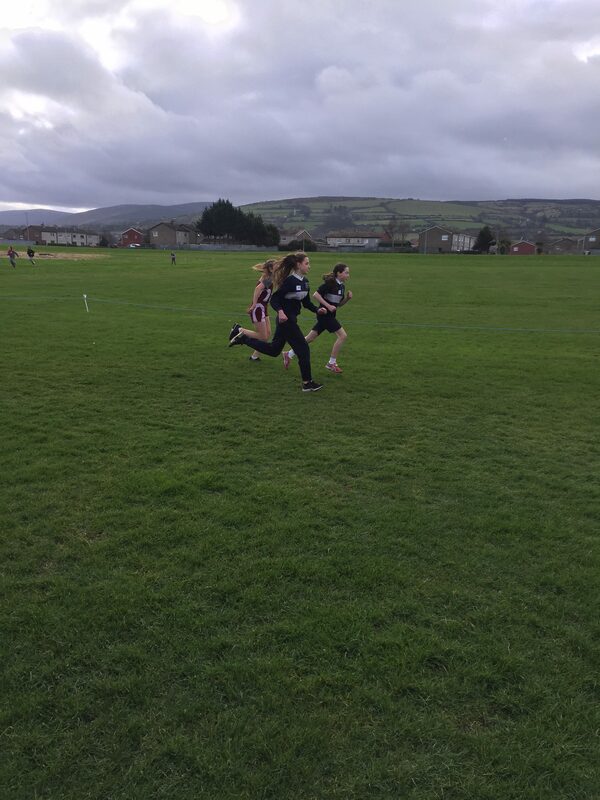 Every year children from each class from Third to Sixth are given the opportunity to compete in a series of cross country races organised by SDCC. 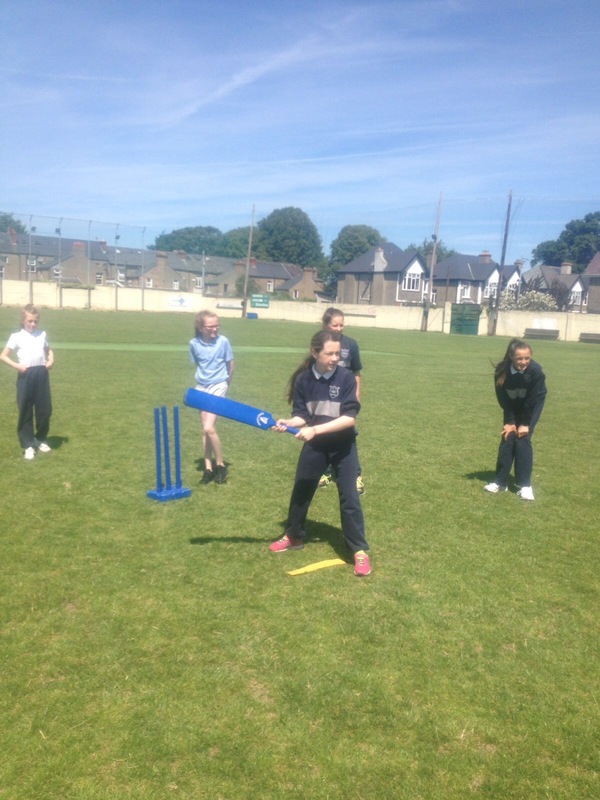 There are three local events and one large event for all south Dublin schools who participate. 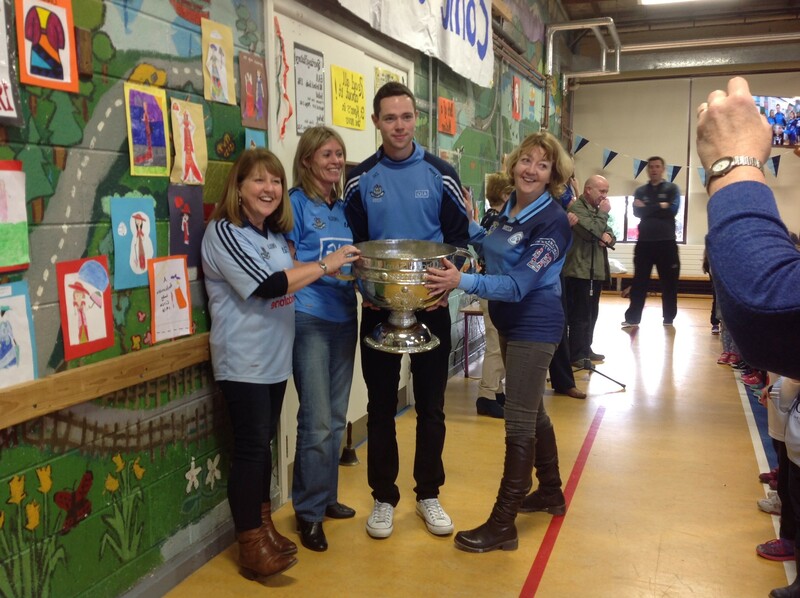 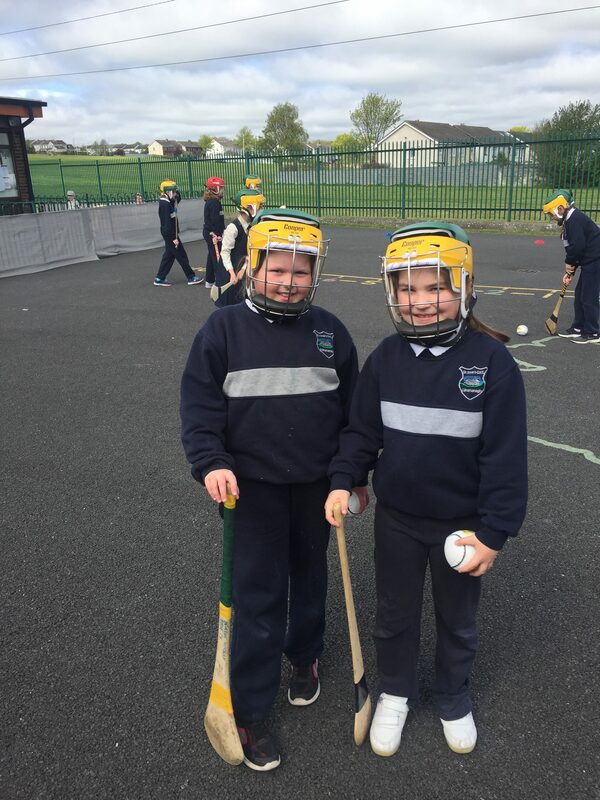 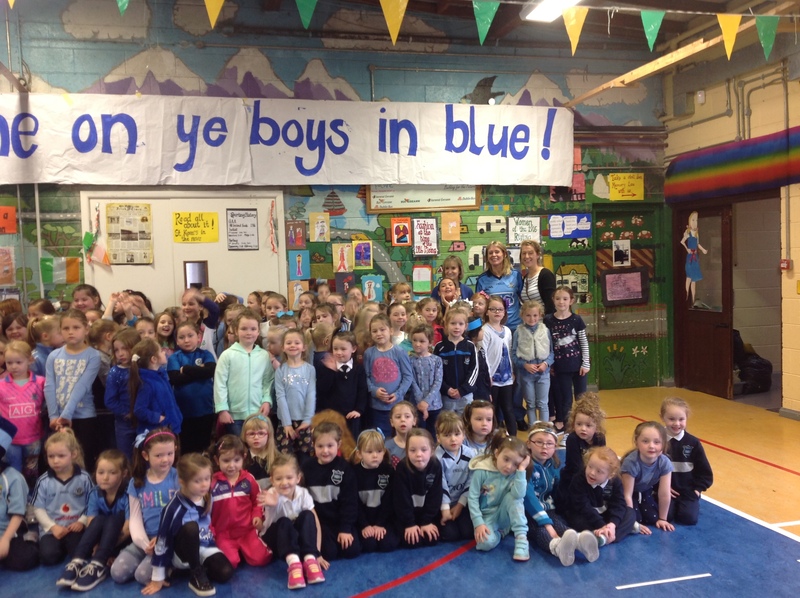 In recent years GAA has been developed in St. Kevin’s GNS. 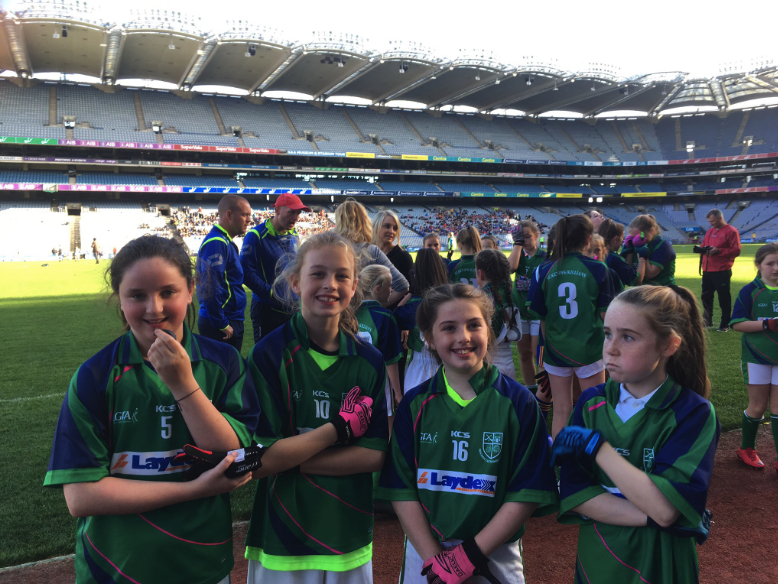 In our first year participating in Cumann na mBunscoil football competition, our Senior team reached the Corn na Laoch final in Croke Park. 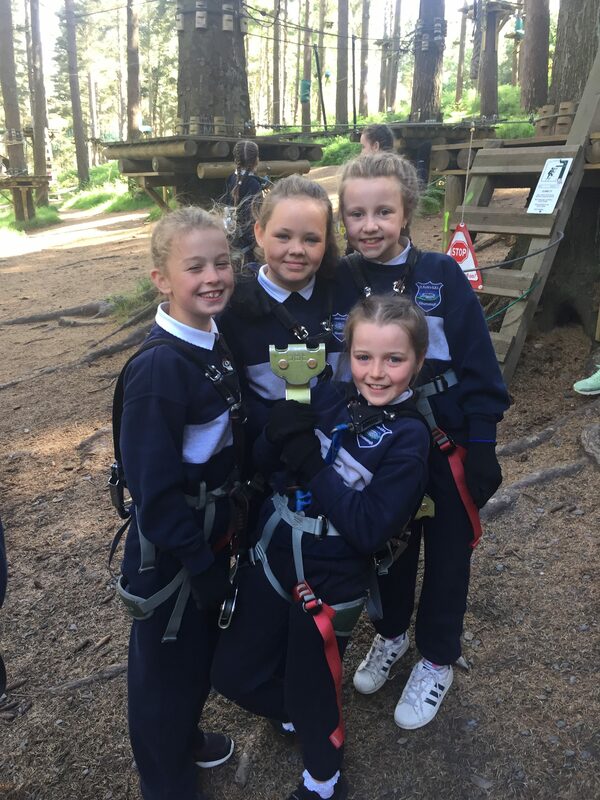 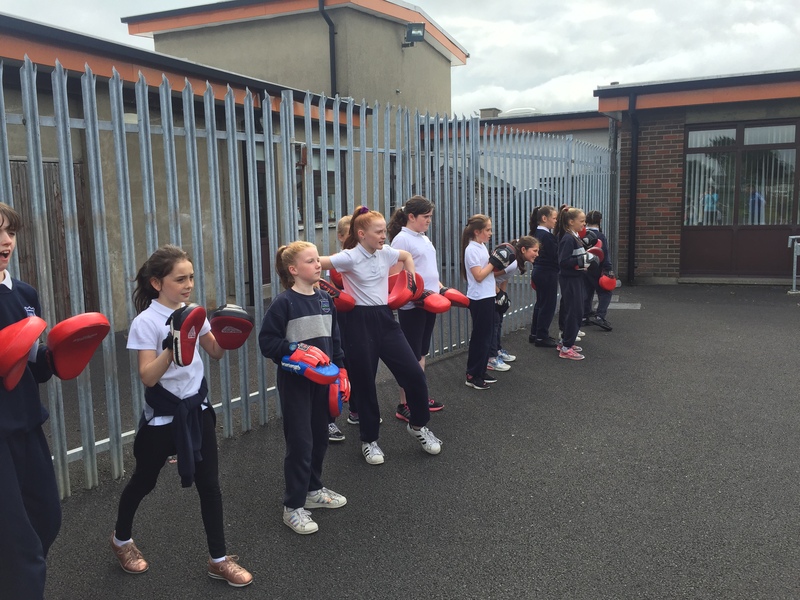 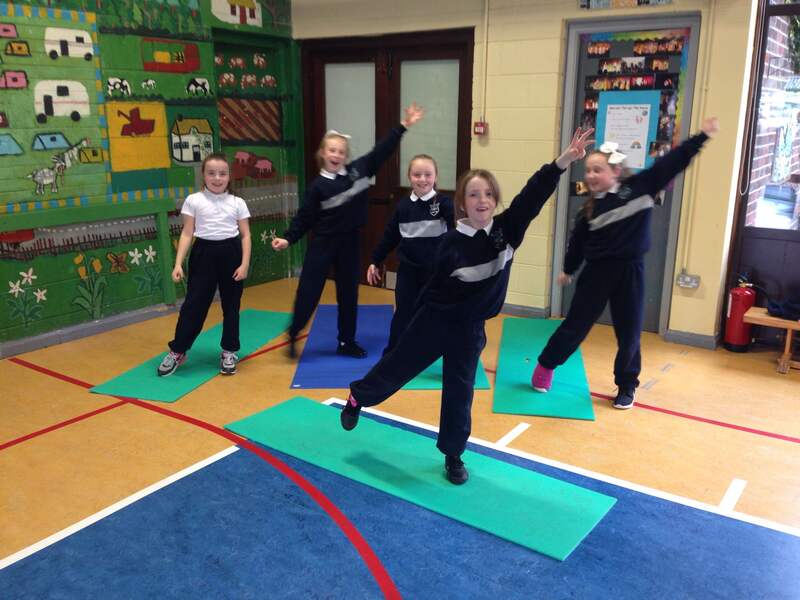 Pupils in St. Kevin’s GNS have also participated and competed in other sports in recent years including soccer, athletics, GAA and cricket. 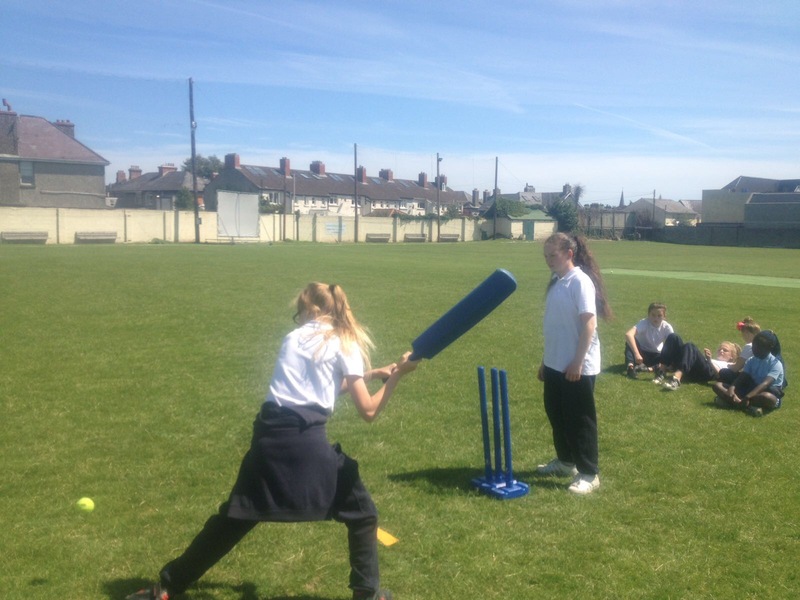 Our Sports Day, which takes place in June every year is always a great success, with all classes taking part in a variety of sports and activities.